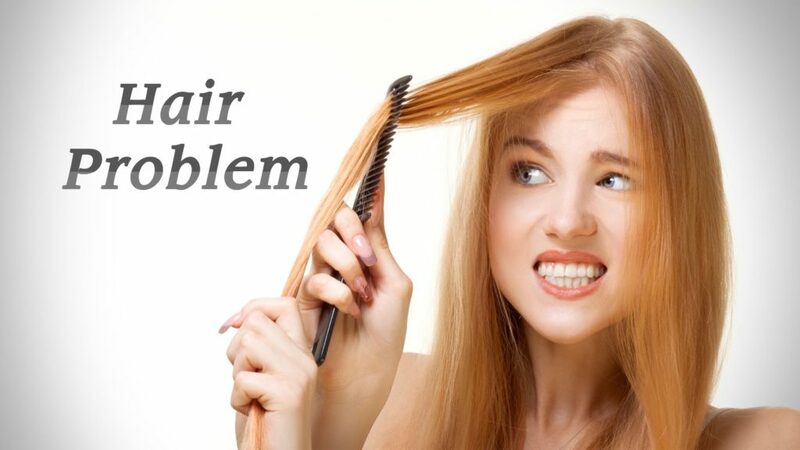 Trimming your hair prevents your hair’s split ends from unraveling even more and allowing the area of damaged hair to become larger. Cut as much as you deem necessary to remove damaged hair, and try to trim every two to three months to avoid damage from buildings up. Your hair care products should contain hair ingredients like natural oils and humectants think — argan oil, Shea butter or coconut water can work wonders on dry hair. The right hair oil or serum can make your hair shiny and healthy. You only need a little, but make sure you apply it evenly to reap the benefits. Hair masks are the perfect way to help reduce breakage and make your hair feel healthy. How to hydrate your hair in the summer?